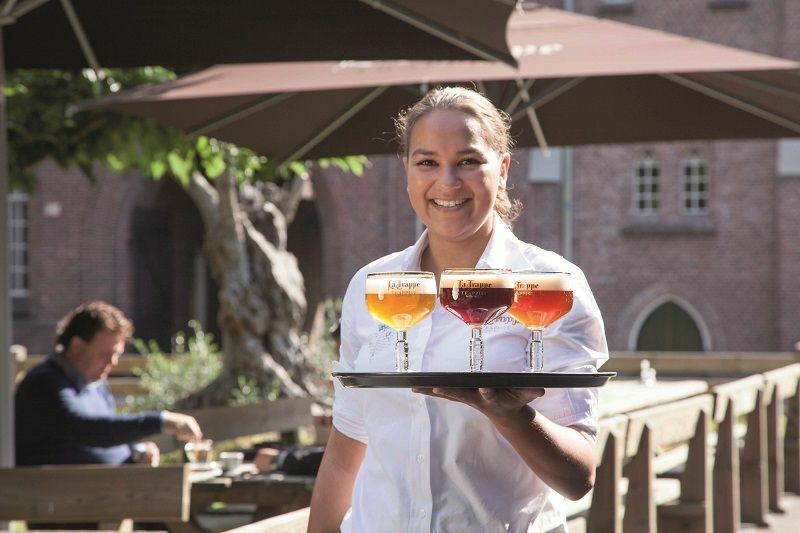 Discover North Brabant, the friendliest part of the Netherlands! People from Brabant are well known for their friendliness and for enjoying life. We're giving away a complete foodie package in Tilburg for 2 people, worth € 300. Delicious! 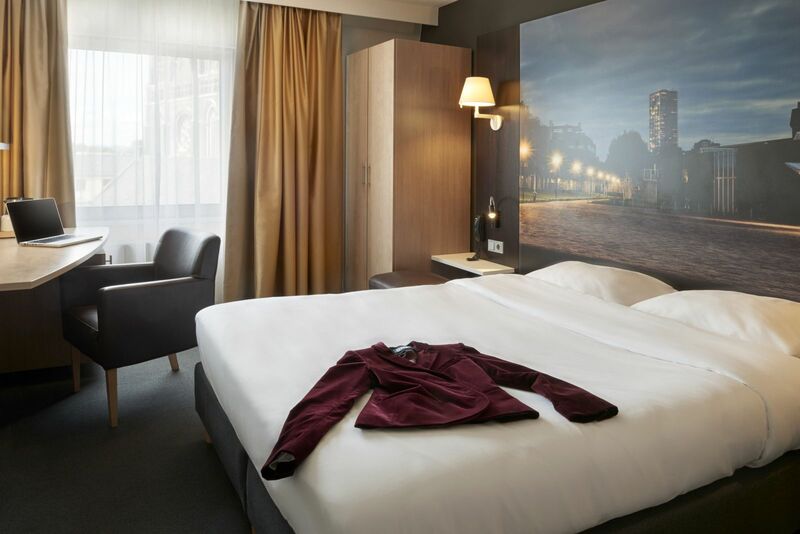 Stay overnight in the lively centre of Tilburg at the Mercure Hotel Tilburg Centre****. Tilburg is synonymous with textiles. 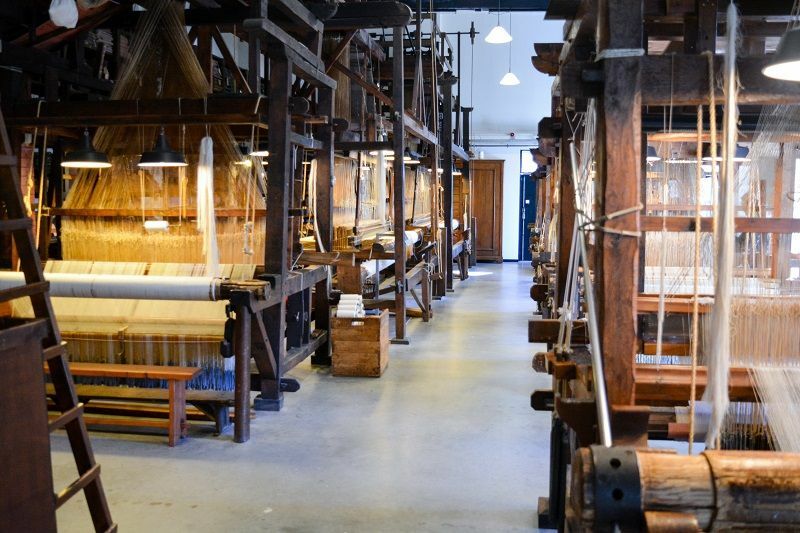 So, a visit to the amazing Textile Museum is something not to be missed! Enjoy a flavourful lunch at the Textile Cafe in the museum.